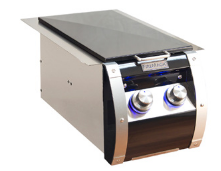 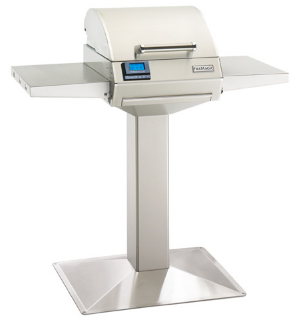 With the Echelon Double Searing Station, prepare restaurant-quality steaks. 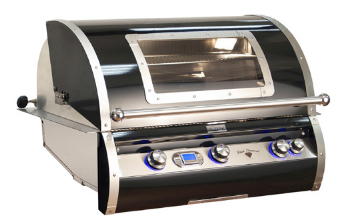 When steaks are flash-cooked up to 1200° using infrared technology, juices are locked in and meats are tender and full of flavor. 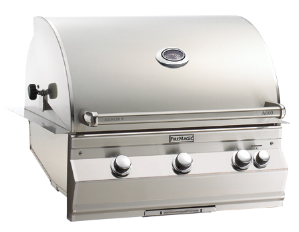 With 32,000 BTU’s. 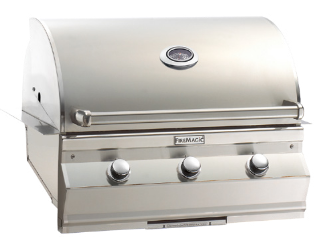 Sear favorites such as ahi tuna and marbled fillet mignon to perfection. 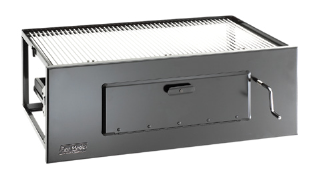 24,000 BTU’s and up to 1000 ̊ of infrared heat. 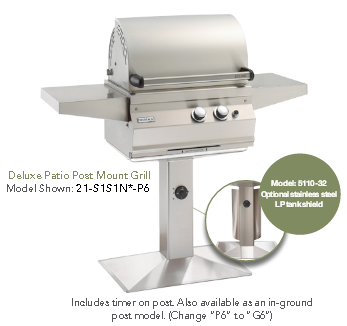 Perfect for an amazing seared steak. 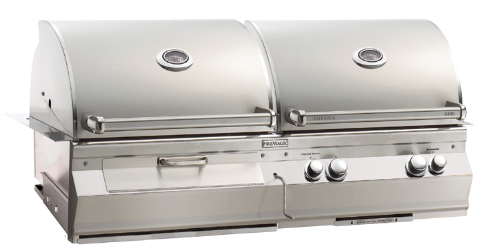 With the Double Searing Station steaks are flash-cooked at 1200°, juices are locked in and meats are tender and full of flavor. 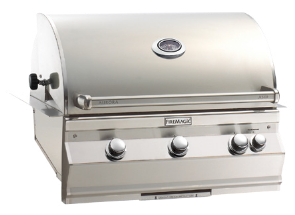 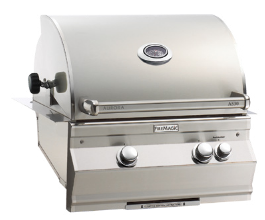 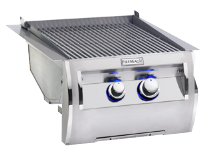 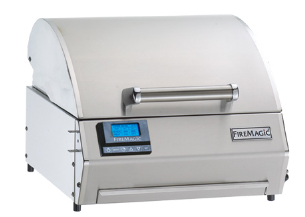 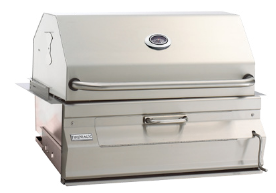 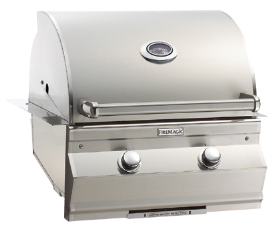 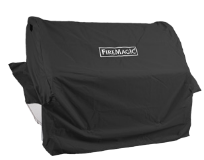 With 32,000 BTU’s of infrared heat, the double searing station is a welcome companion to your FireMagic® grill. 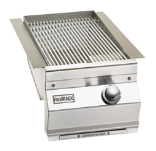 This single side burner flash cooks up to 24,000 BTU’s and up to 1000 ̊ of infrared heat locking in juices for tender meat and full flavor. 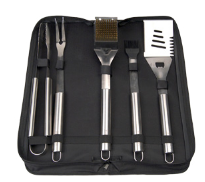 Perfect for an amazing seared steak. 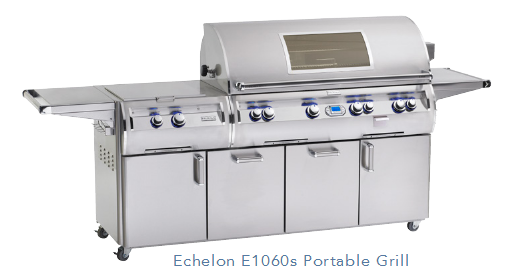 The Echelon Power Burner is the largest, most powerful side cooker available and provides the high heat that’s perfect for wok cooking or frying a turkey! 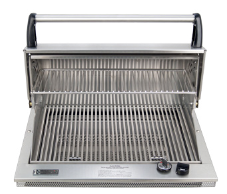 Offering a range of 3,000 to 60,000 BTU’s. 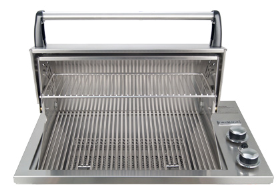 Available with porcelain cast iron or stainless steel grids. 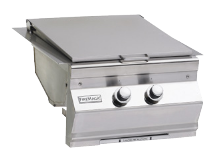 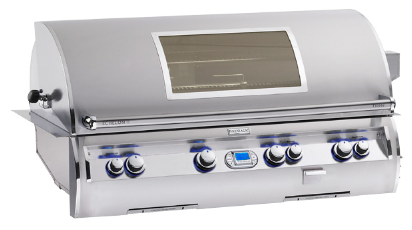 The Power Burner is the largest, most powerful side cooker available. 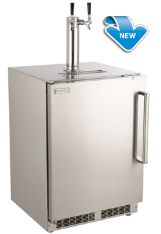 It provides a range of BTU’s from 3,000 to 60,000. 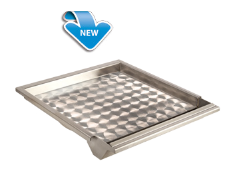 Available with porcelain cast iron or stainless steel grids. 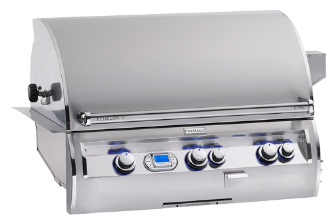 The Double side burner offers precise flame control on each burner to prepare side dishes and sauces for your meal (Two  15,000 BTU’s burners). 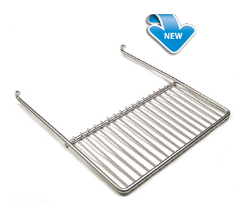 Available with porcelain cast or stainless steel grids. 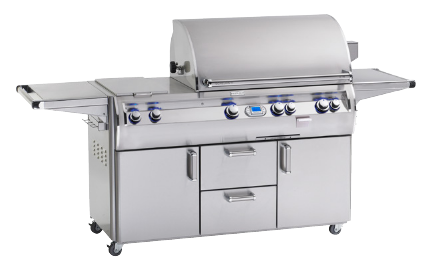 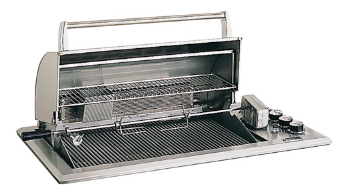 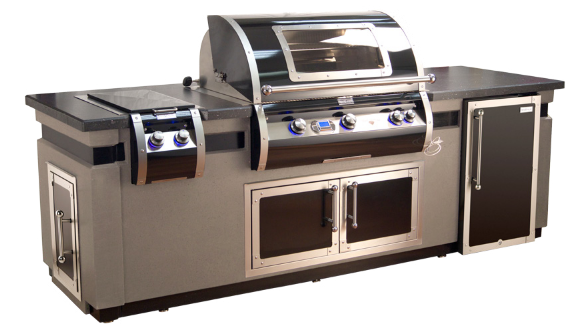 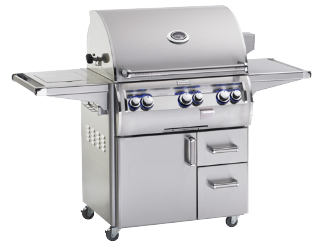 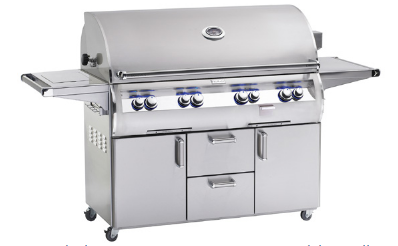 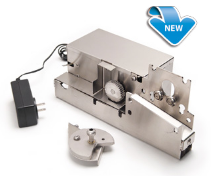 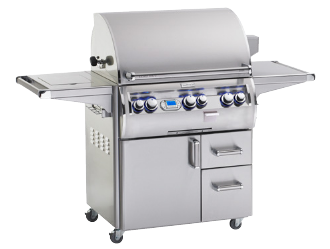 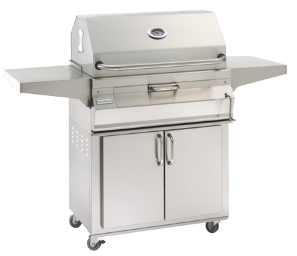 Features of this single side burner include a 15,000 BTU’s burner, and precise flame control valve. 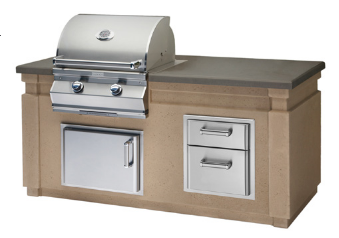 Available with porcelain cast grid. 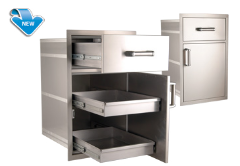 Featuring, 6.5 cubic feet of storage, digital internal thermometer, adjustable shelves, LED internal light, lock & key and FireMagic® style handle. 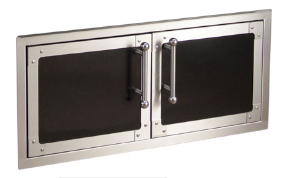 Custom-designed door is fabricated with a heavy-duty handle and radial corners for an exclusive look. 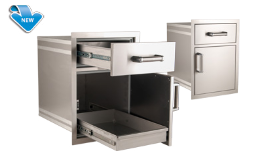 Handy lock keeps contents safe. 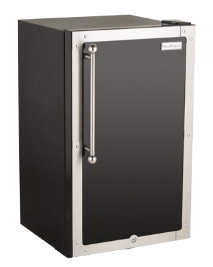 When used outdoors, it must be installed in an enclosure. 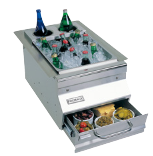 Features top storage shelf with rail, faucet with sink and drain, removable bamboo cutting board, storage drawer, wine glass holder, halogen lights, covered heavy-duty blender, insulated ice drawer, and 2 condiment holders. 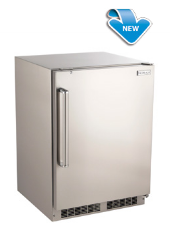 Also available in a portable unit and Diamond Series (1D-SSD). 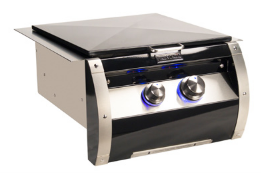 This unique grilling accessory heats up fast and allows you to cook all your meals in your outdoor kitchen. 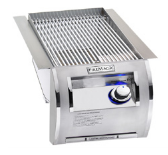 Dual 120v halogen lights, 1200 CFM variable speed blower, 30” extra deep design and anodized aluminum removable filters for easy cleaning. 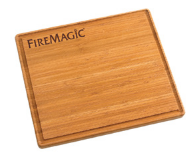 Allows you to slice and dice on a FireMagic®bamboo cutting board, then sweep debris right into the FireMagic® trash receptacle or basic trash can via a deep stainless steel trash chute. 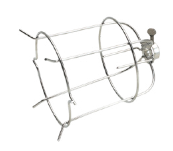 Chute measures 14¾”. 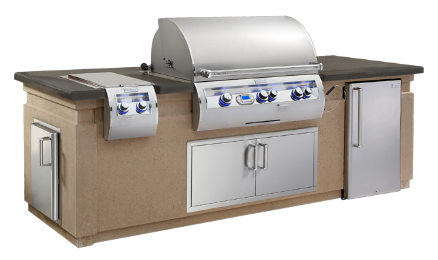 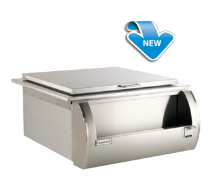 Motorized Hood Kit is compatible with current Echelon Grills as well as many older Echelon Models. 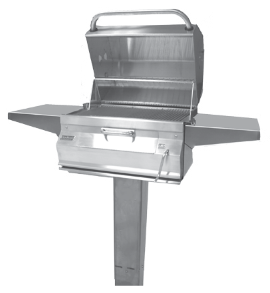 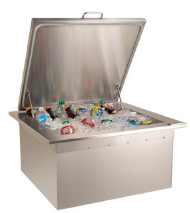 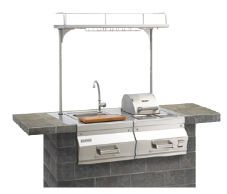 Adds convenience and functionality to your outdoor kitchen. 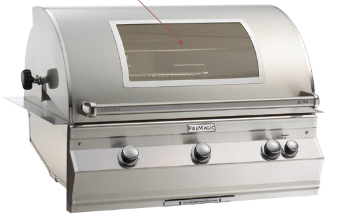 Purchase separately or together. 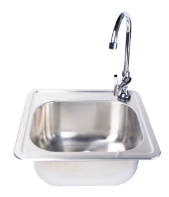 Sink measures 15” x 15” x 6” and requires a 17” clearance underneath. 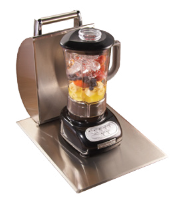 FireMagic’s® Blender is the perfect companion for any outdoor kitchen, bar caddy or beverage center. 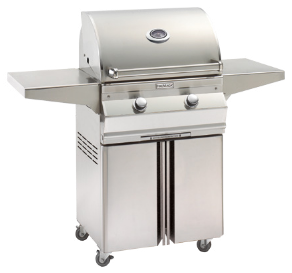 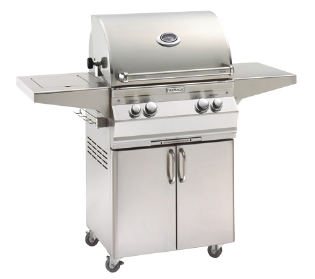 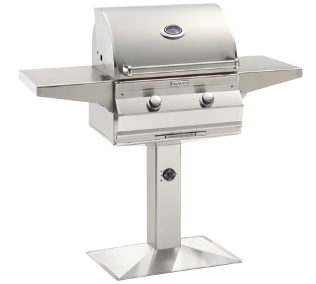 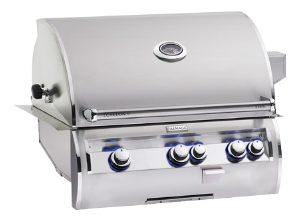 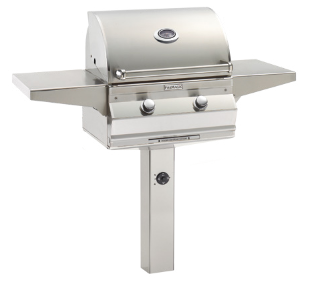 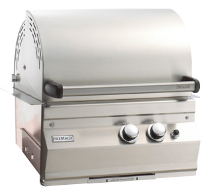 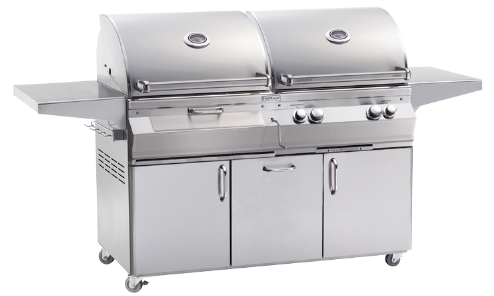 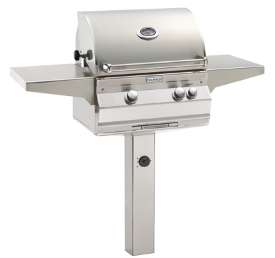 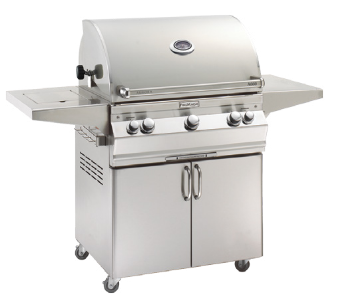 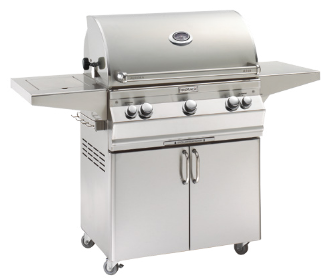 The attractive and sturdy stainless steel cover protects the 675-watt motor from the elements. 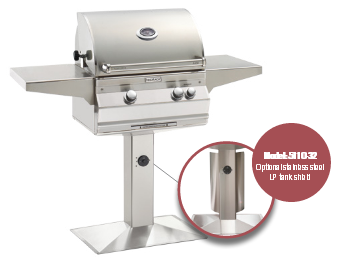 Cooking with wood chunks or charcoal is easier than ever. 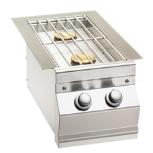 Basket sits on top of the burner, gas burners ignite the chunks or coals. 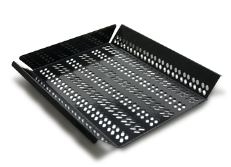 Bottom tray catches ashes for easy clean-up. 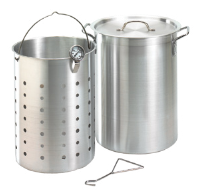 Use with wood chips or wood chunks to add smoke flavor to food.